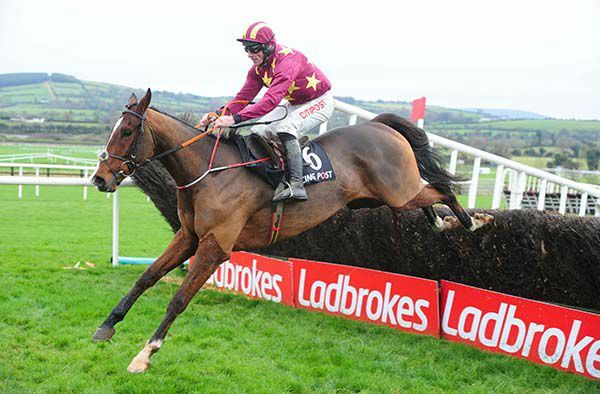 ©Healy Racing Photos Henry de Bromhead is ready to let Monalee renew rivalry with Cheltenham Gold Cup favourite Presenting Percy in the Red Mills Chase at Gowran Park. 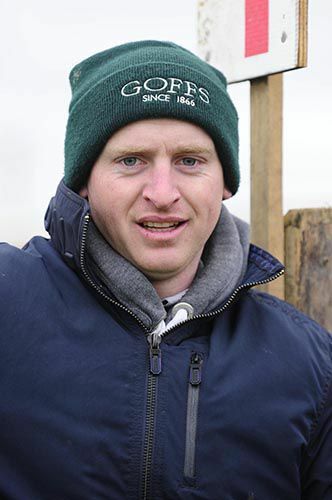 De Bromhead said: "Monalee will probably run in the Red Mills Chase at Gowran on Saturday. I didn’t run him the other day because of the ground.